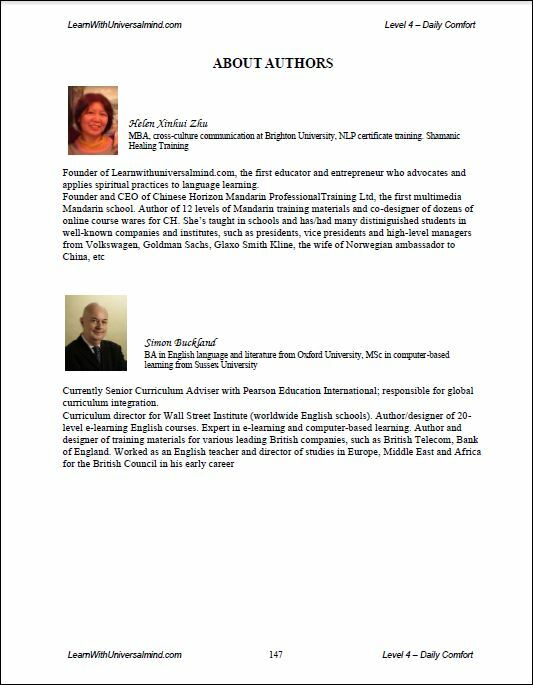 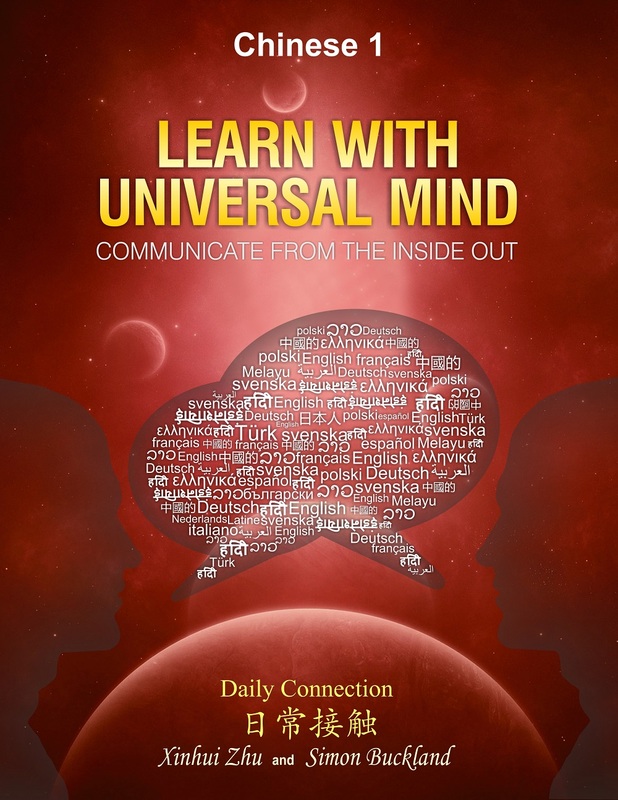 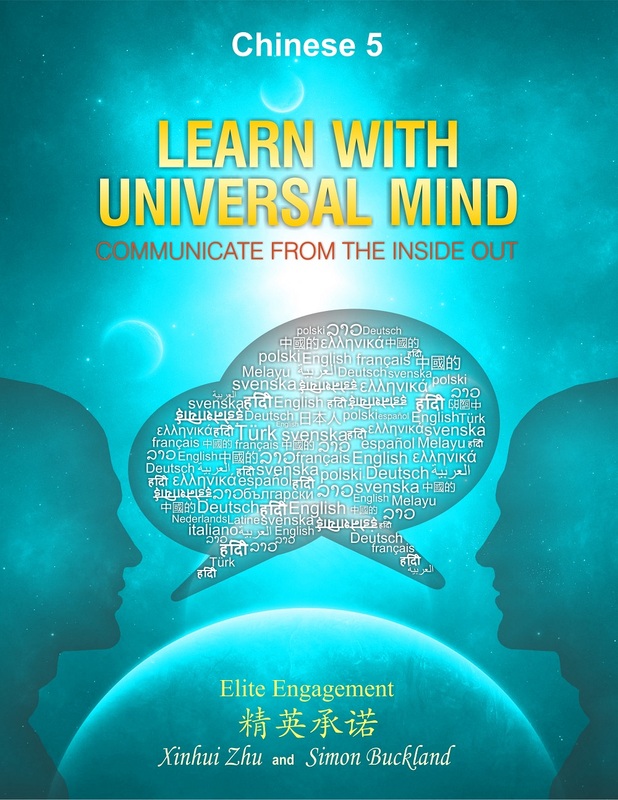 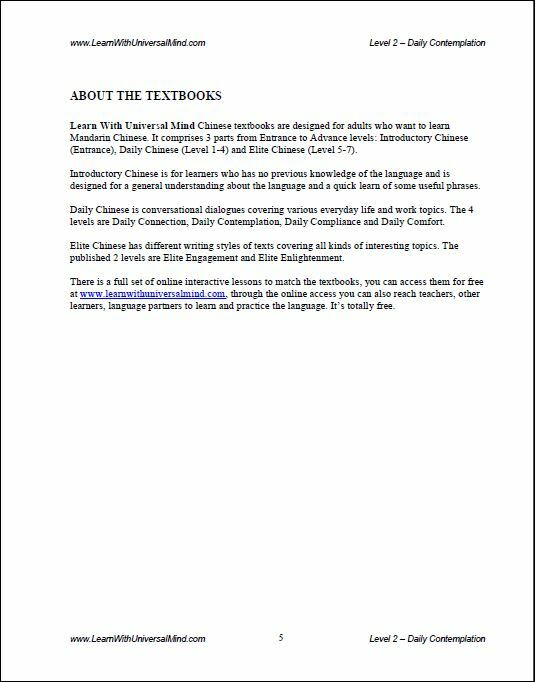 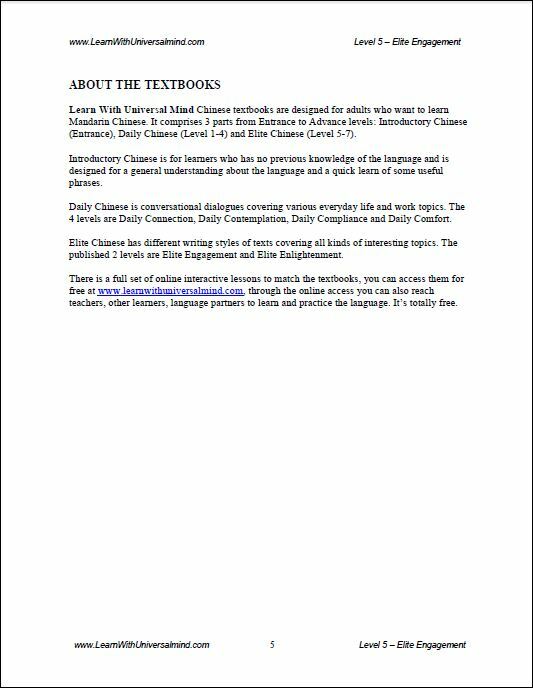 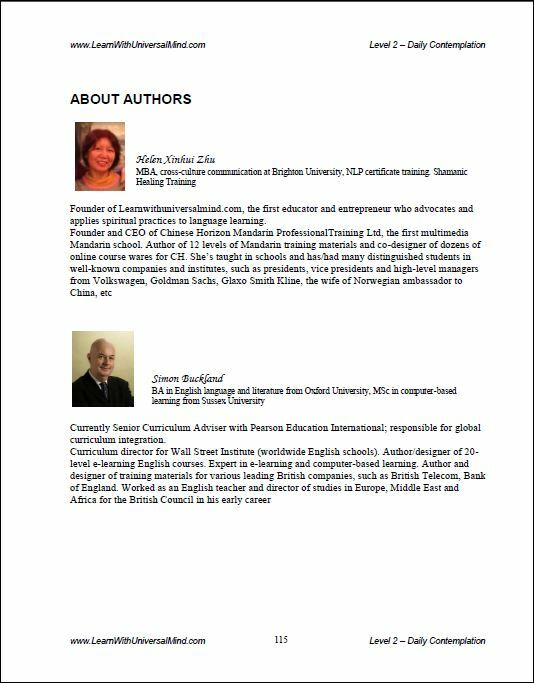 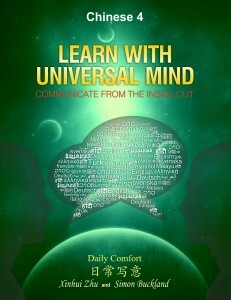 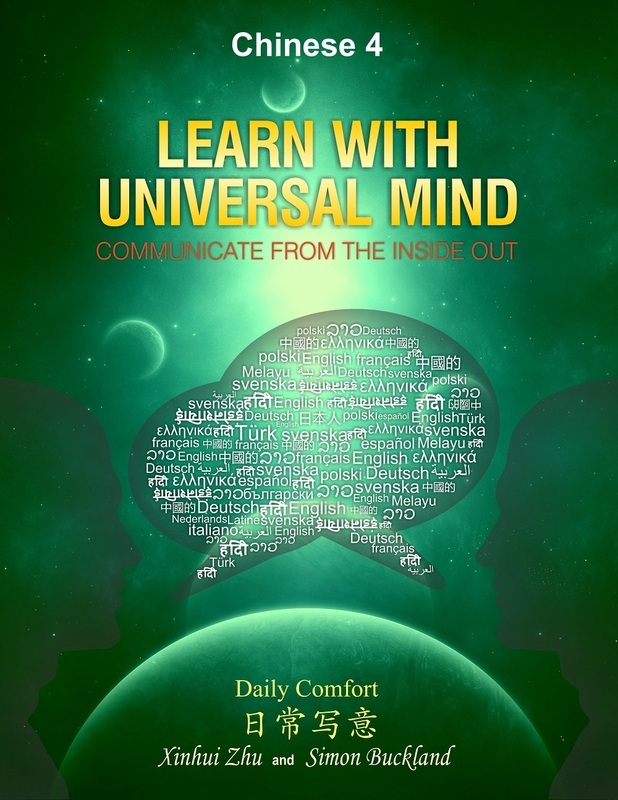 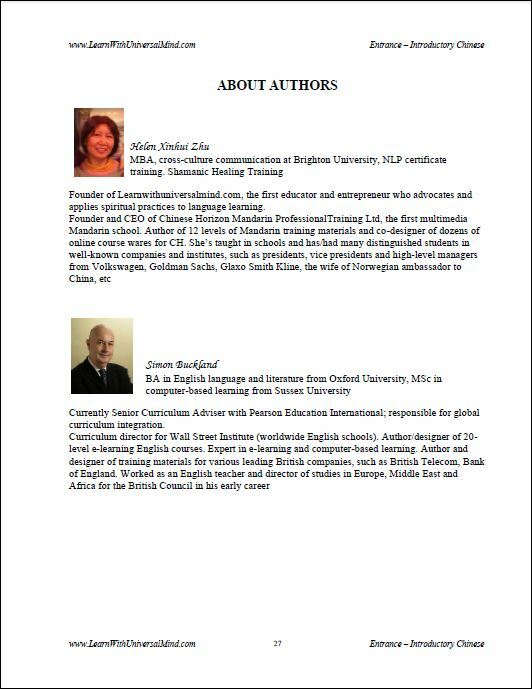 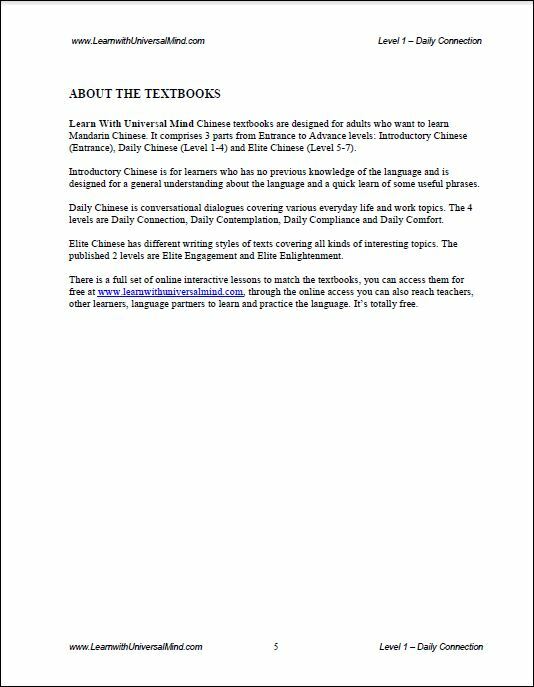 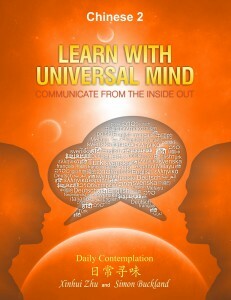 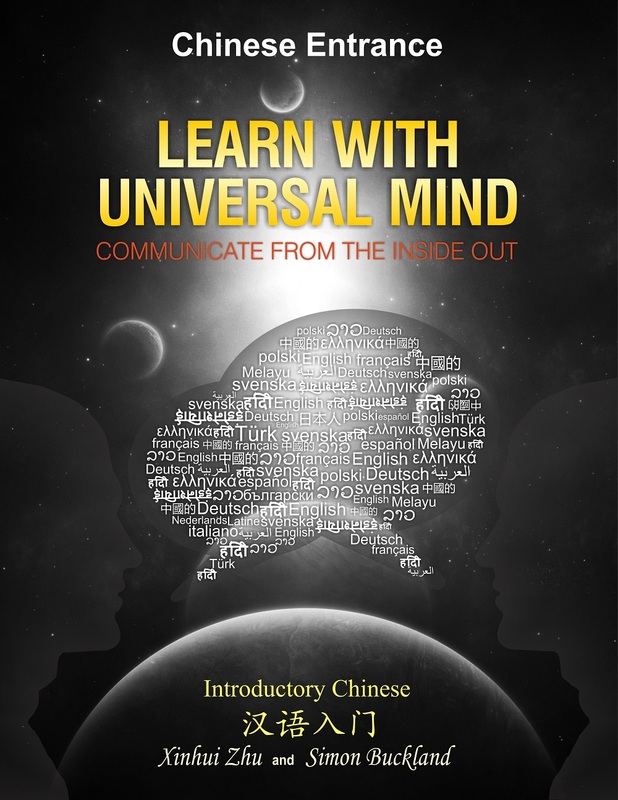 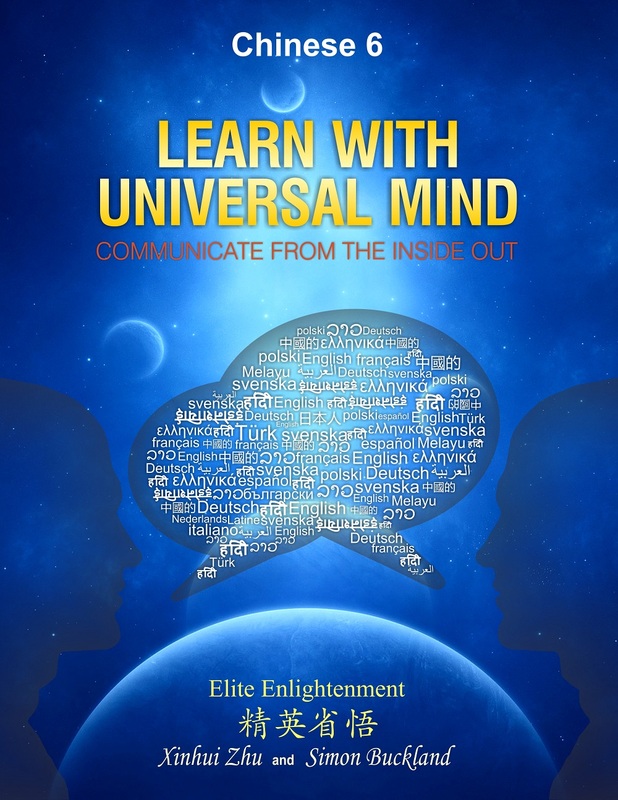 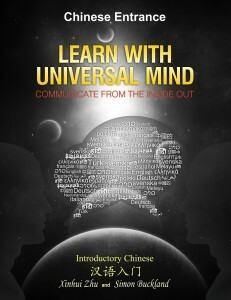 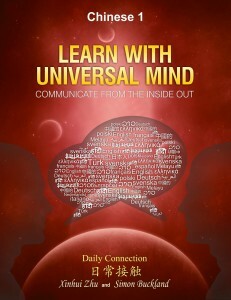 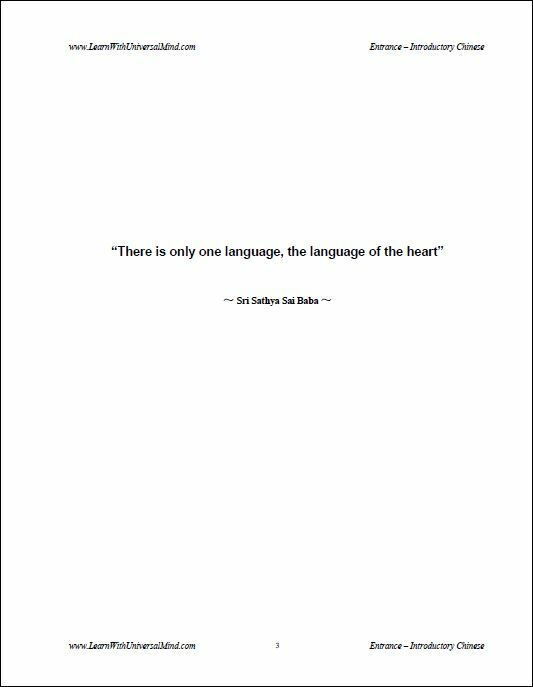 LEARN WITH UNIVERSAL MIND Chinese Textbooks are designed for achieving ultimate communication through integration of powerful tools into language learning, to help activating and awakening the spiritual elements in the human body. 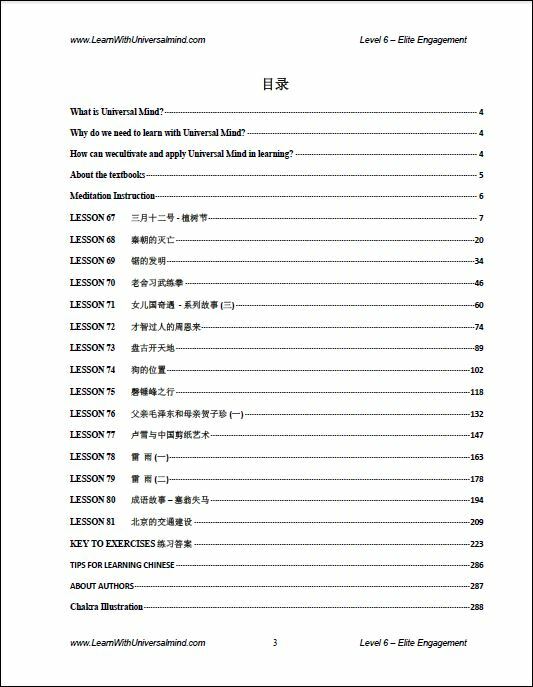 By studying and practicing Introductory Chinese, you’ll get a general understanding about the language and a quick learn of useful phrases, meanwhile preparing yourself for tapping into the spiritual world. 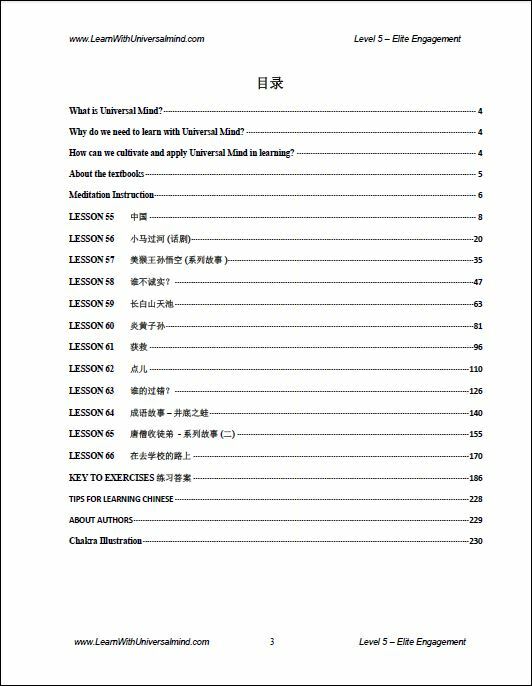 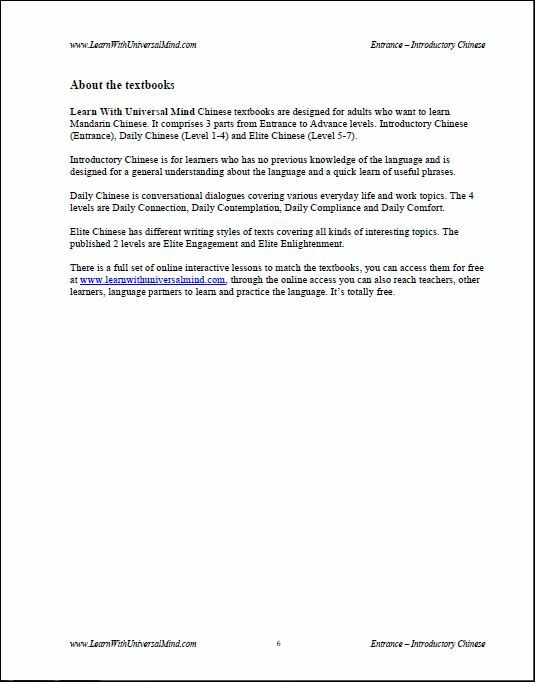 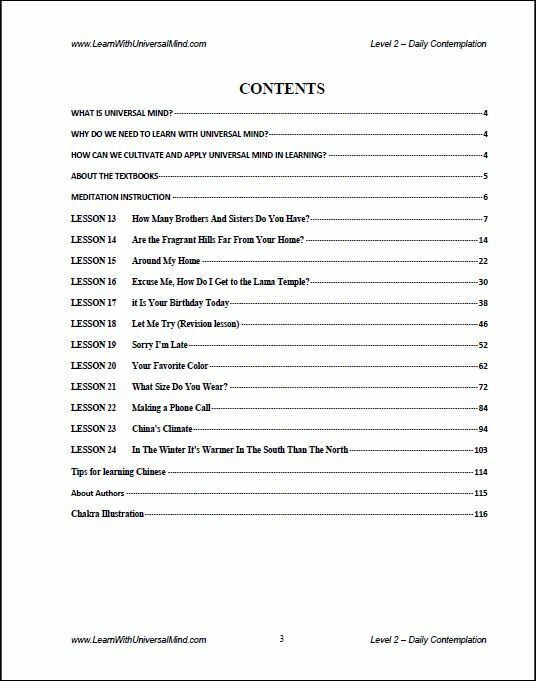 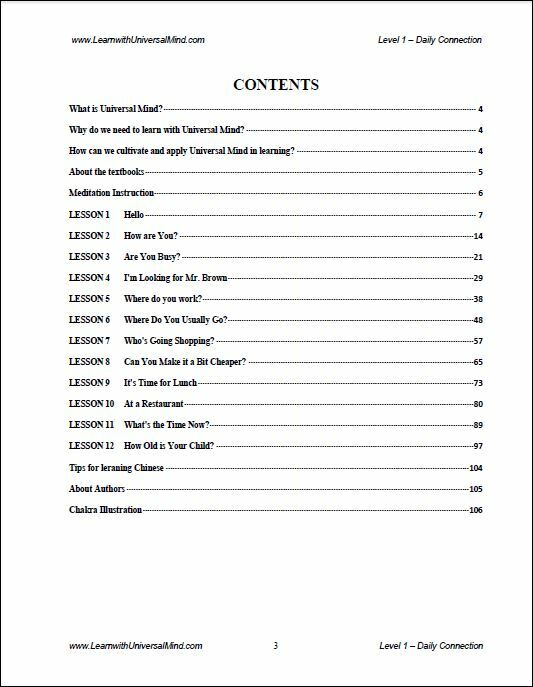 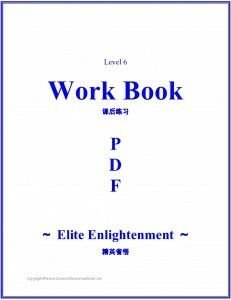 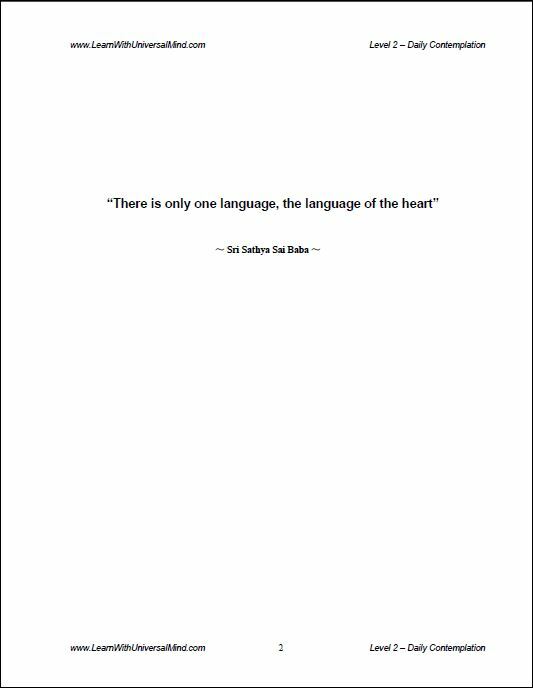 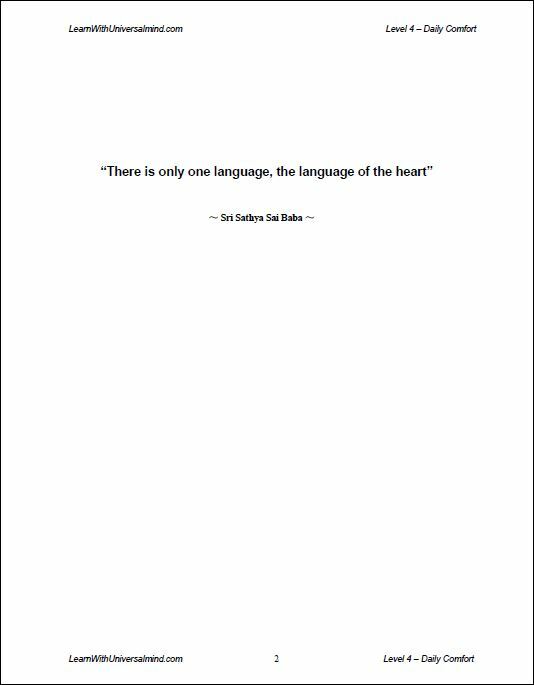 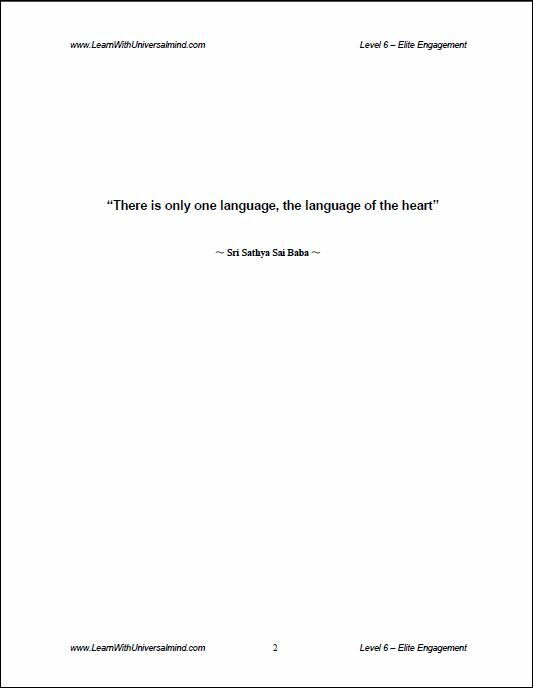 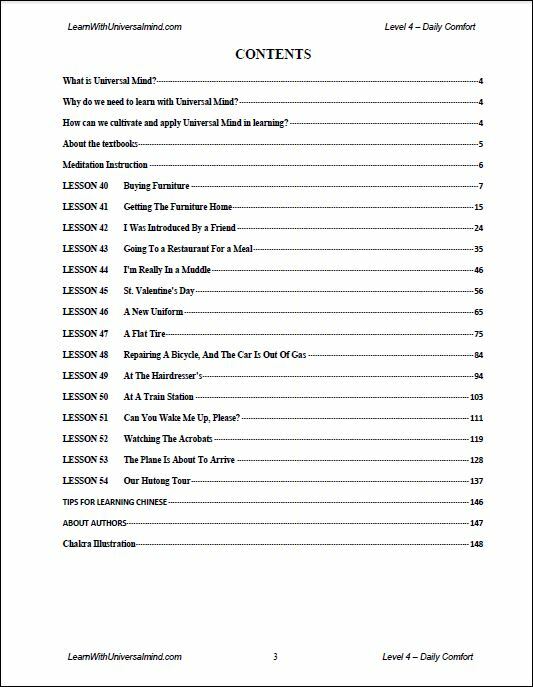 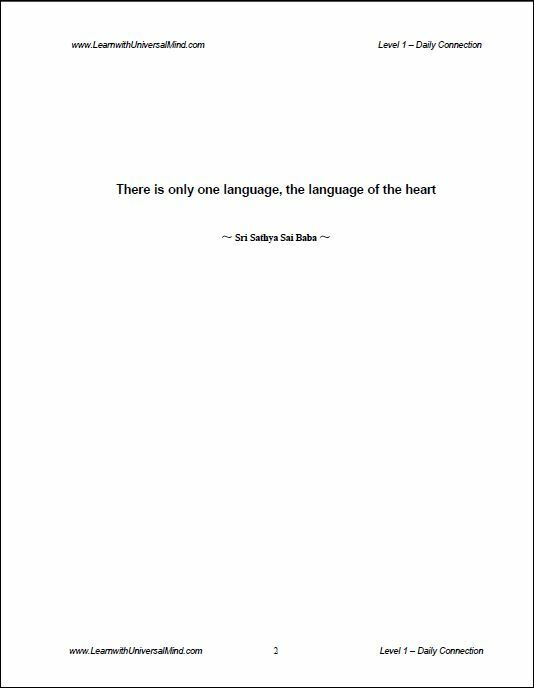 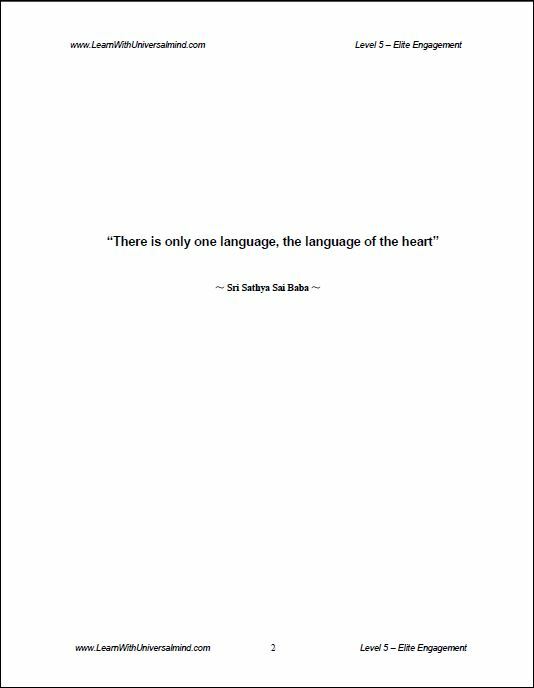 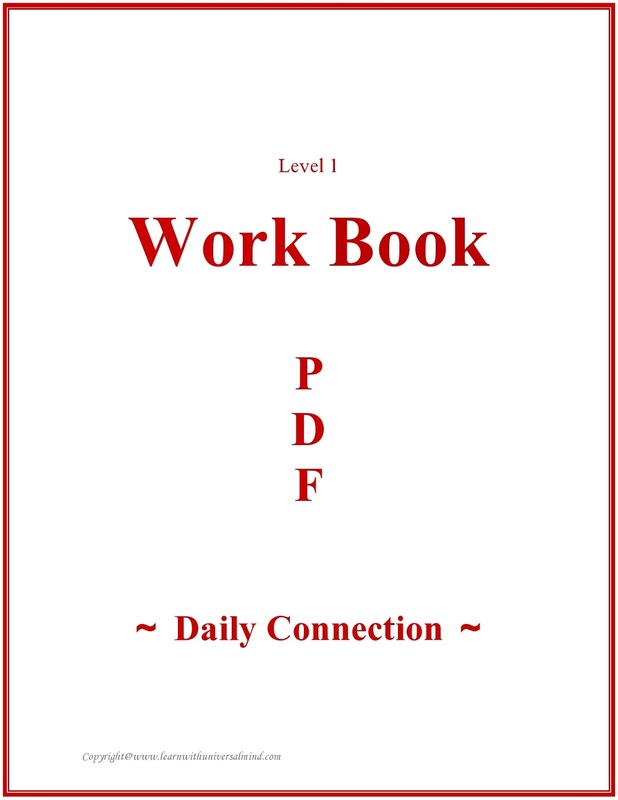 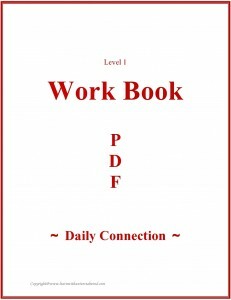 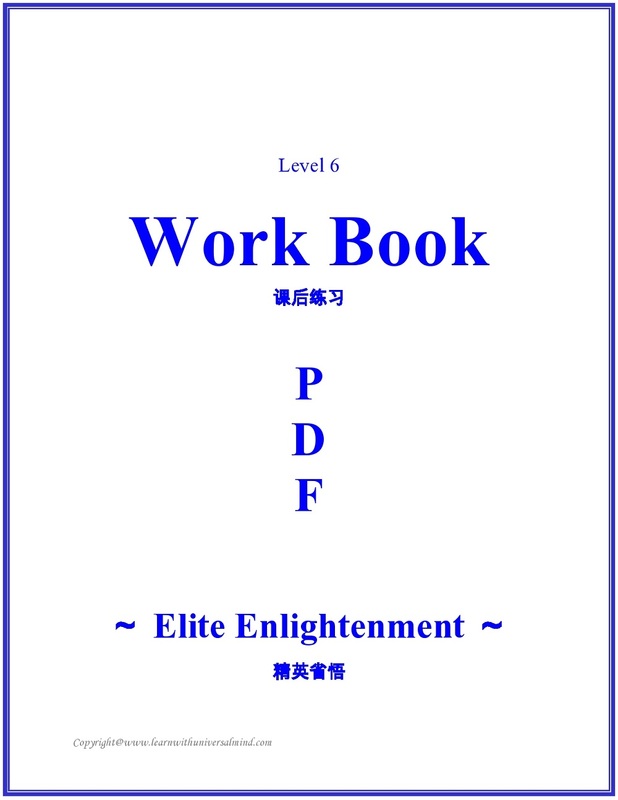 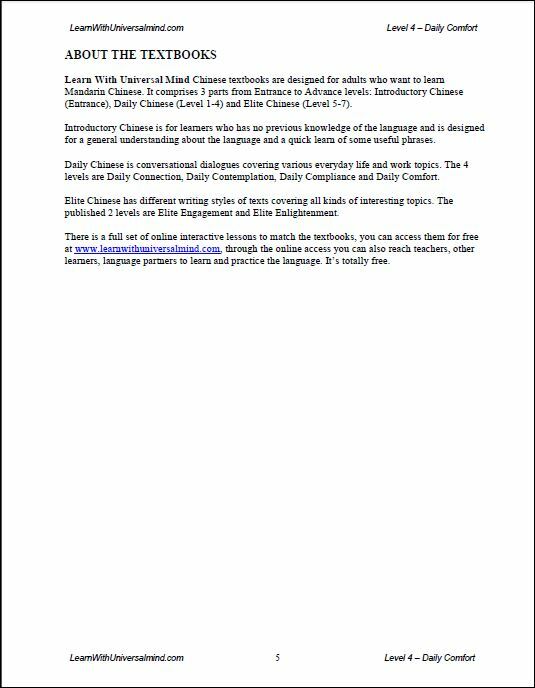 It contains different types of written exercises for each lesson. 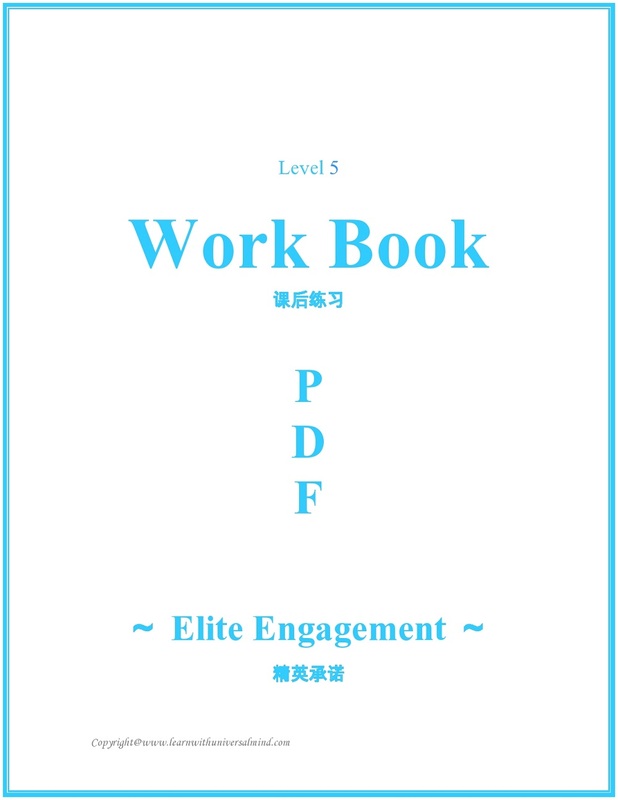 You can write them on the PDF paper electronically or print them out and do the exercise with hand writing.